What Will Crawdaddy’s Next Feature Be? You Decide! Vote On Crawdaddy’s Next Video And get a chance to win one of Alexander’s Signed, hand crafted, wooden Lucky Cat’s. 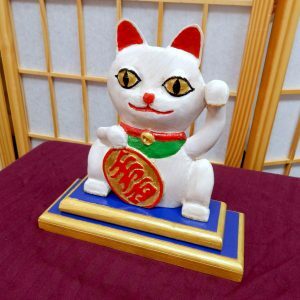 This is not your “Off the shelf Lucky Cat” These Lucky Cats are individually crafted with great care. View the second video on this page to see the process of creating these Lucky Cats. Then subscribe for email updates and you’ll be entered for a chance to win. The winner will be contacted by Alexander to find out what color Lucky Cat you would like and then complete the Lucky Cat and send it you. Don’t Miss on a Chance to Win! You’ll need to enter you email here to be eligible to win. This is a different contact form than the broader email contact form on the site. You will not be sent duplicate emails. This is how I distinguish people who have voted and are eligible to win. 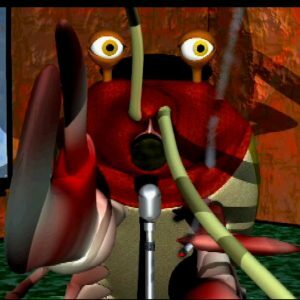 Please check the box if you are an animator, want to learn animation, keep up with Crawdaddy and the Arkansas Pond Friends, or stay informed on the centers progress and opportunities to work with us. Sign up to keep to keep current on new products, videos, blog posts, and the Grand View Project. I will not blow up your inbox, our goal is to share artistic opportunity and good fortune. You can unsubscribe at any time, we do not share you email address with anyone. 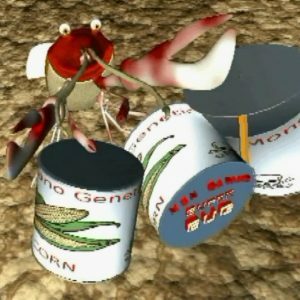 Creating Crawdaddy’s work takes a great deal of personal and computer rendering time. There are two short features in the pipeline right now. I’d like to focus on one, so I’m offering you the chance to chose which feature comes first. I will continue to work on both features until I see a direction from the voting and then I will focus on that feature.